Last week we learned about the purpose of ministry and of Christ having laid hold on us is to FULLY FORM CHRIST in us. 2. A future hope – when Christ is fully matured in you which is why it is called a HOPE. But we know that if Christ being fully formed in us is a HOPE then faith is going to be involved! Remember what are the three that remain? Now that chapter goes on to draw a cohesive line between the Glory being revealed in us (or Christ being FORMED in us) and suffering, but we will get there later. This week we are looking at the Role Faith plays in the Salvation of the Soul. This is a SOLID and WELL FOUNDED Christian doctrine which again is all but completely missing in the teaching of the modern church. Faith is NOT just FOR salvation from the penalty of sin! The Faith the Bible talks about is an ONGOING ACT OF TRUST IN Christ FOR continued release from sin itself. The Grace of God did not come to teach us that if we confess Jesus as Lord we will be saved regardless of whether our lives and actions live out His Lordship. NO! NO! NO!!!!! 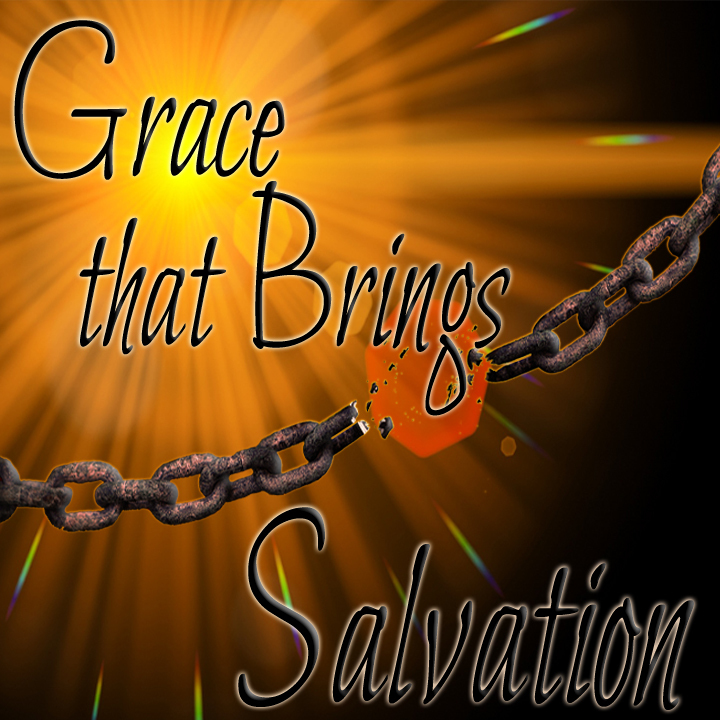 Salvation is FROM sin and TO Him! How are these good works accomplished in us? If we by good works are denying ungodliness and worldly lusts that involves suffering and trust through opposition! “(10) that I may know Him and the power of His resurrection, and the fellowship of His sufferings, being conformed to His death, (11) if, by any means, I may attain to the resurrection from the dead. Now here he is either speaking about the rapture or he’s talking about the salvation of the Soul. There is no intelligent third option and the context makes it clear of which he speaks. We will continue from here next week.